Preventative Dentistry is the prevention of oral pain, disease and destruction as it relates to the gums, the supporting bone, and tooth structure. Plaque is a sticky, almost invisible film that forms on the teeth. It is a growing colony of living bacteria, food debris, and saliva. 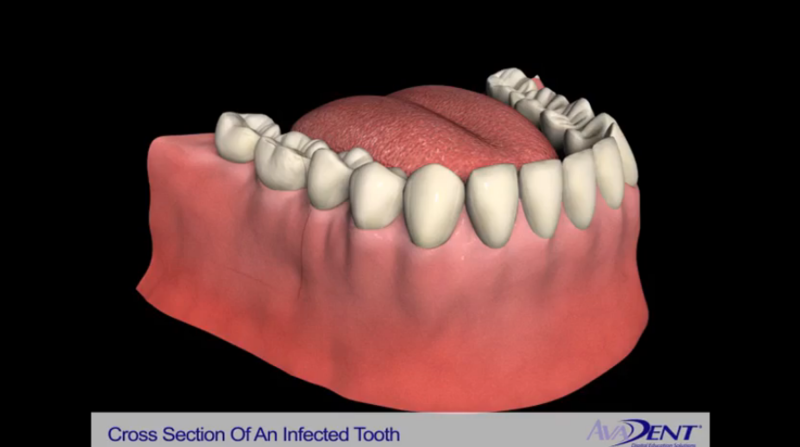 The bacteria produce toxins (poisons) that inflame the gums. This inflammation is the start of periodontal disease (gingivitis). Calculus is hardened plaque that has been left on the tooth for sometime and is now firmly attached to the tooth surface. Calculus forms above and below the gum line, and can only be removed with special dental instruments by a registered dental hygienist. Remove stains and plaque that are not otherwise removed during tooth brushing and scaling. Diet counseling in the dental practice focuses on reducing oral risks from diet and promoting good nutrition for health. Examination of diagnostic digital radiographs (x-rays): Essential for detection of decay, tumors, cysts and bone loss. 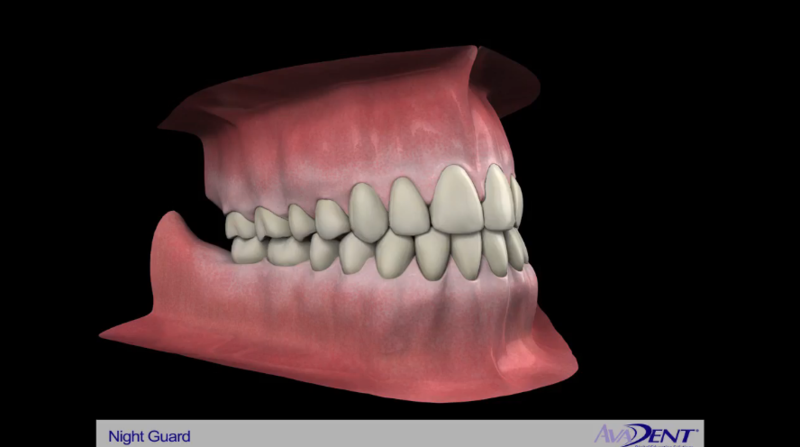 Radiographs also help to determine tooth and root positions. 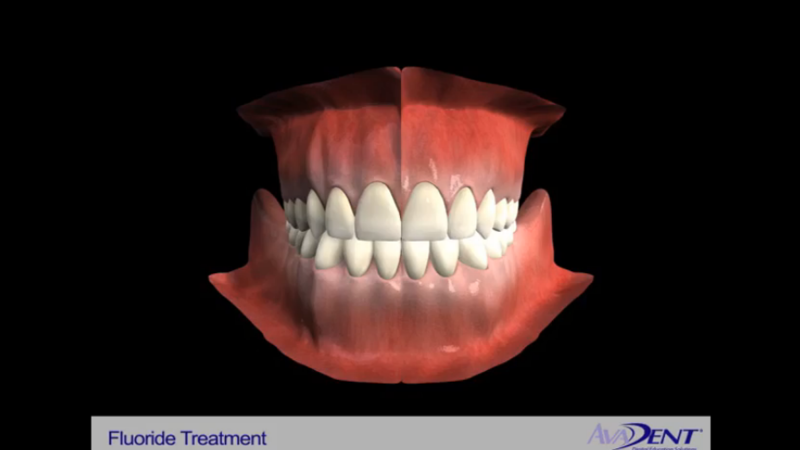 Examination of the Temporomandibular Joint (TMJ), as well as examination of all muscles within the head and neck region. Tooth pain is something no one wants to experience, and we strive to help you minimize such issues. With our experience and care, our procedures ensure the best outcome. Teeth contain both a nerve and a blood supply. Sometimes this soft tissue can become inflamed due to deep decay, bacteria, trauma, or even grinding and clenching, and when this tissue swells you get a toothache. Root canal therapy is the process of removing this damaged tissue from inside the tooth. The end result leads to the loss of the pain, all while keeping the tooth. A composite (tooth coloured) filling is used to repair a tooth that is affected by decay, small cracks, and fractures. 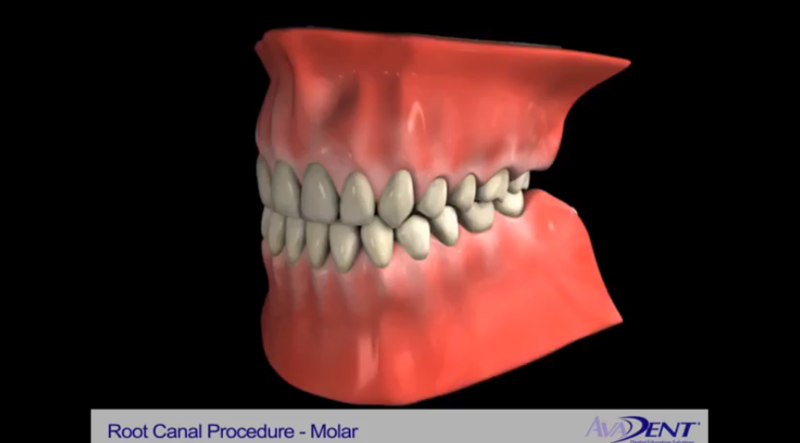 The decayed or affected portion of the tooth will be removed and then filled with a composite filling. Since composite fillings are tooth coloured, they can be closely matched to the color of existing teeth, and are more aesthetically suited for use in front teeth or the more visible areas of the teeth. When it comes to dental procedures, tooth extractions, or having teeth “pulled”, are among patients’ most dreaded procedure. Tooth extractions involve removing a tooth from its socket within the jawbone. Before you consider extractions, every effort will be made to try to repair and restore your tooth. However, sometimes a tooth extraction is necessary. A sport guard is a protective dental appliance that protects the teeth, gums, and temporomandibular joint while participating in sports and recreational activities. 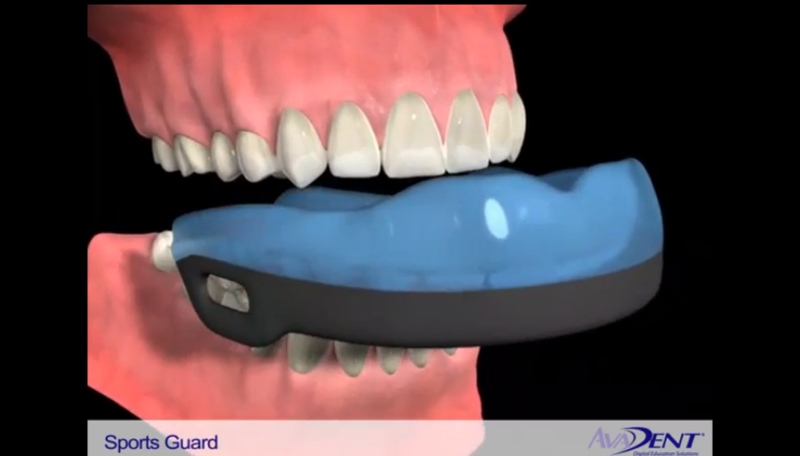 Sport guards are made from a resilient material that is custom fitted for the size and shape of your mouth. Sport Guards can be made for all ages and are highly recommended for young kids involved in contact sports like hockey and martial arts. Fluoride is a mineral found in nature. There are three ways in which fluoride acts to prevent decay when used topically. First, it helps the remineralization of tooth enamel that has been demineralized by acids. Second, it makes teeth stronger by acting on dental enamel and making it less soluble and more resistant to acids. Third, it reduces the ability of plaque to produce the acids that contribute to the decay process. Fluoride treatment is recommended for individuals that are prone and at high risk to dental decay. Fluoride treatment can be completed in office or in some cases can be completed at home with special fluoride trays that are custom made to fit your mouth and deliver the fluoride to the teeth.